Hello! 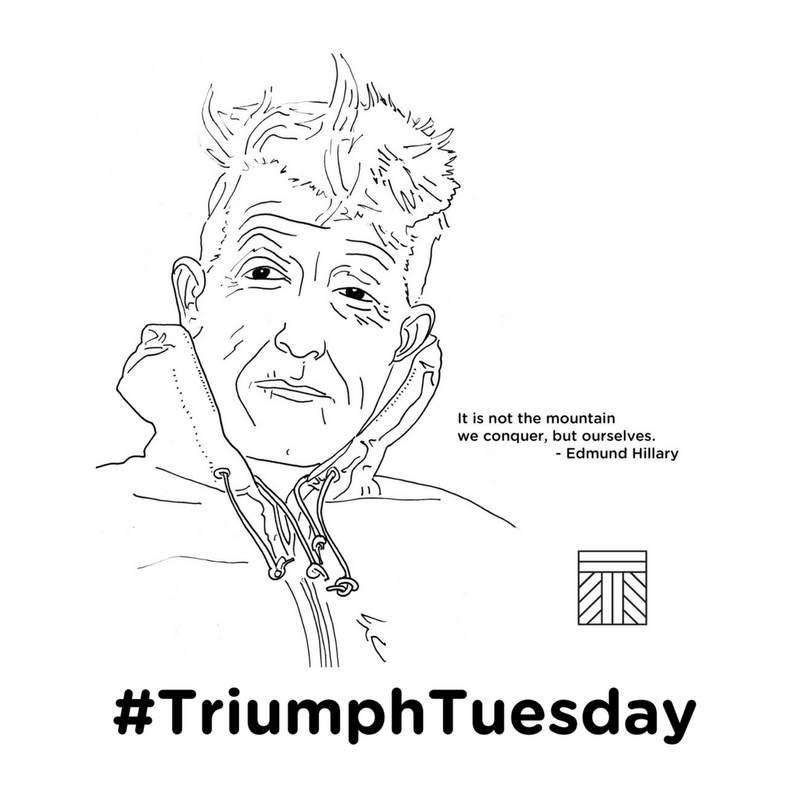 Triumph believes not only in outstanding coffee and food, but community mindedness, which is why we will be continuing our #TriumphTuesday fundraising and awareness initiative on the second Tuesday of every month through the fall and winter. If you know of a non-profit organization that could use some help, send an email to info@triumphcoffee.ca.